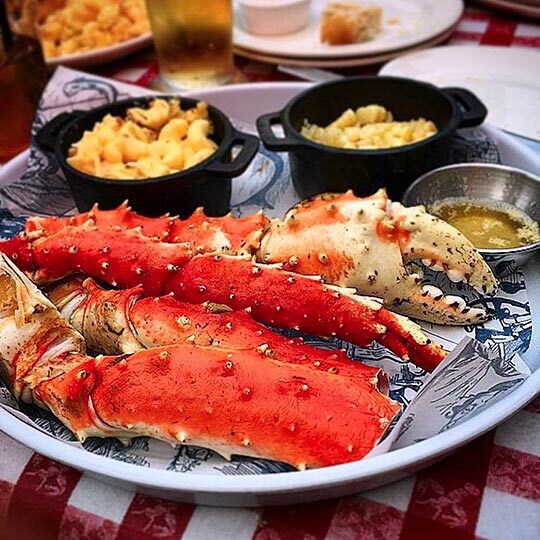 King’s Fish House creates the ultimate seafood experience. 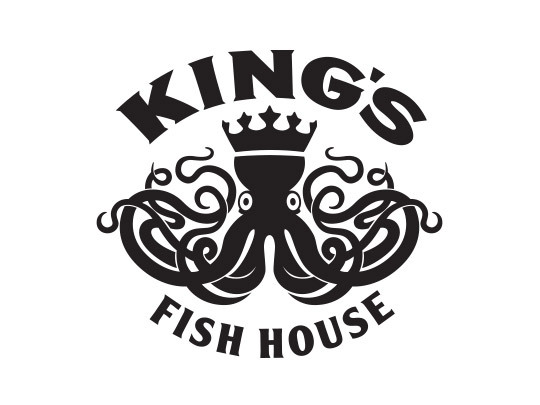 Guided by a passion and exuberance for serving the freshest seasonal selections, King’s Fish House offers an environment filled with camaraderie, celebration, and all the things customers love most. Come in for oysters shucked to order, live Maine lobster, sushi, and pristine favorites from around the country.